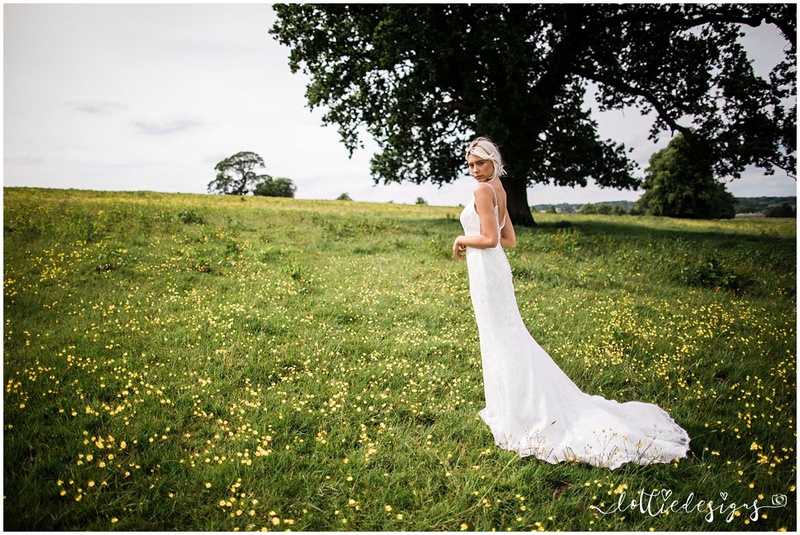 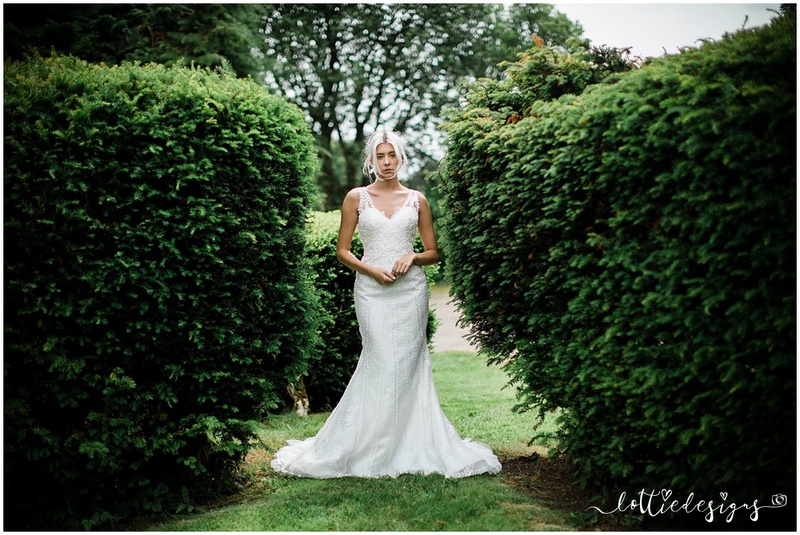 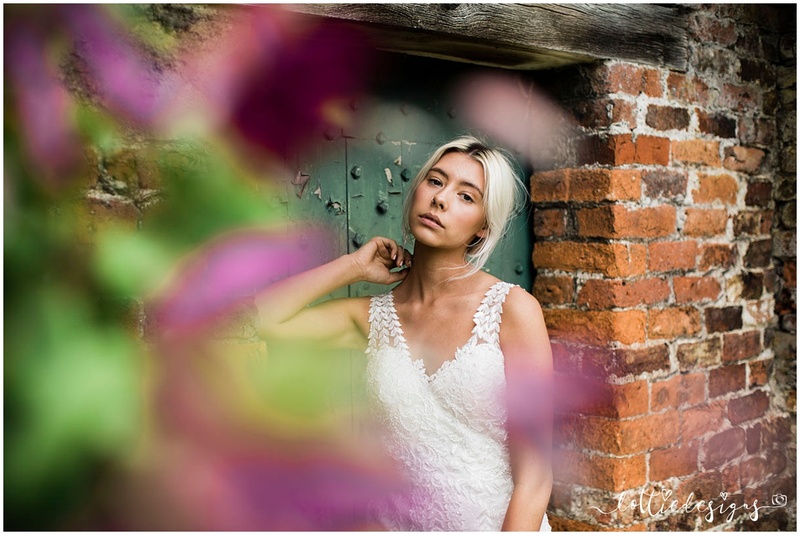 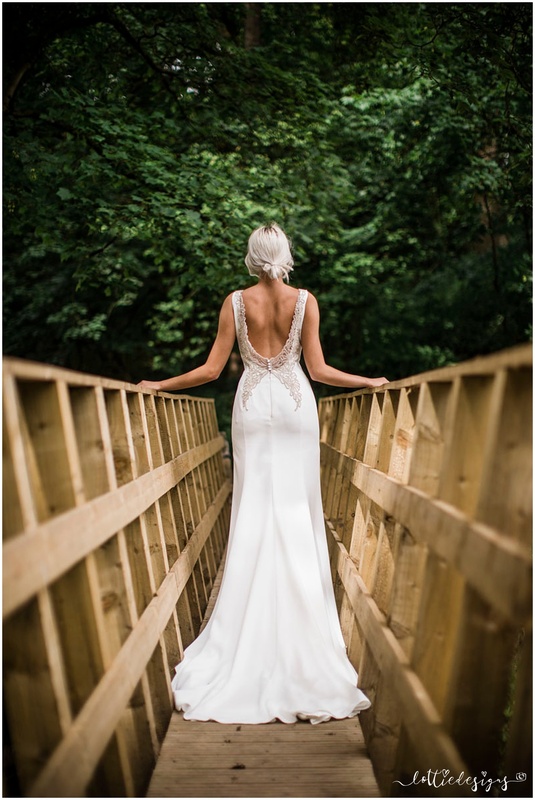 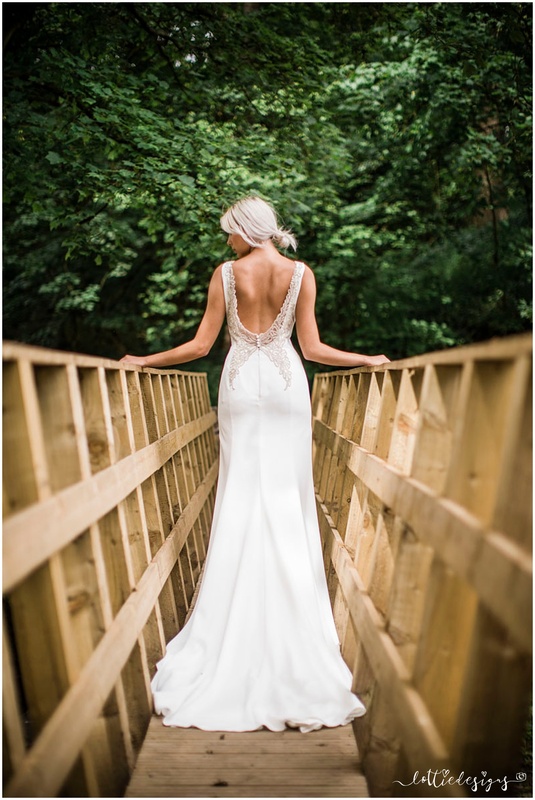 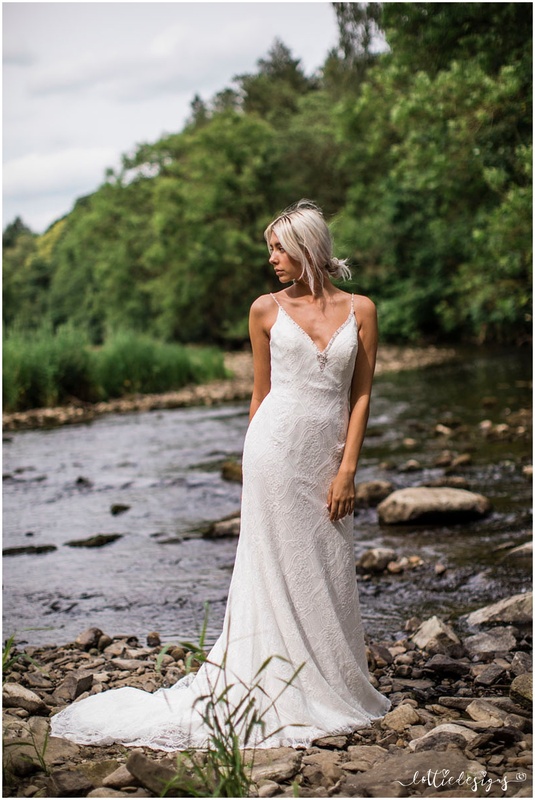 So last week I had the pleasure of shooting lots of fabulous wedding dresses at a stunning new rural wedding venue nearby called Gisburn Park. 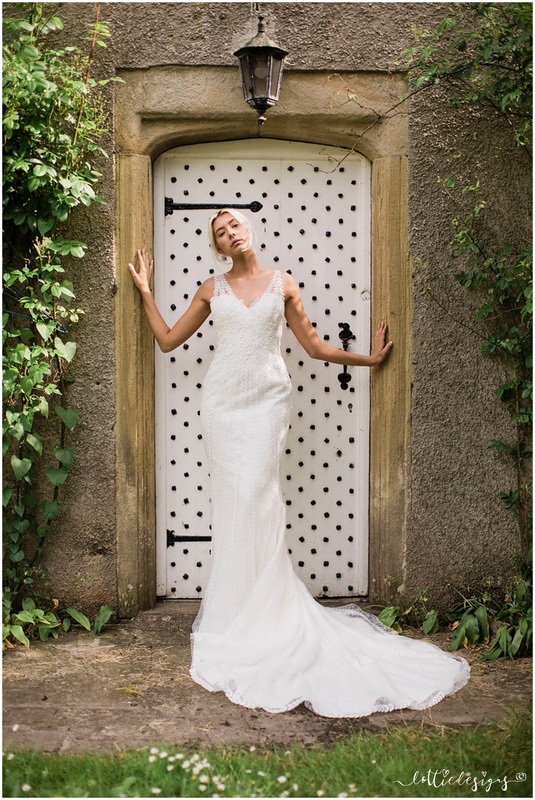 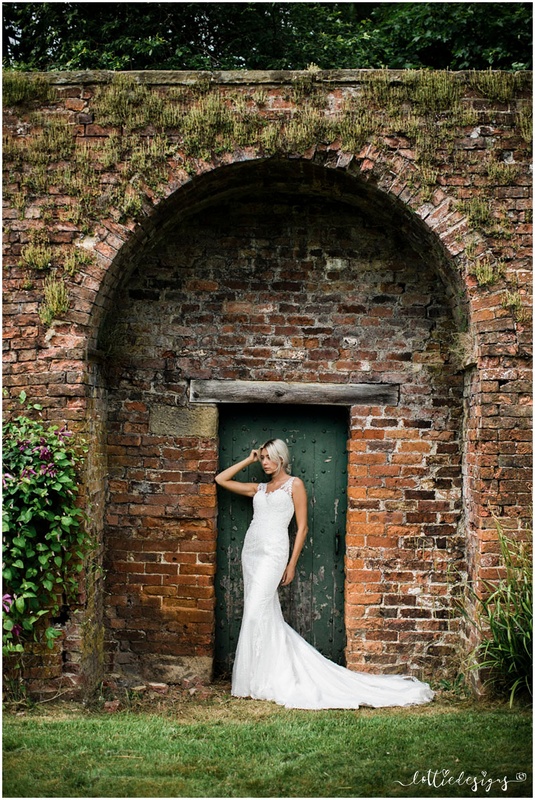 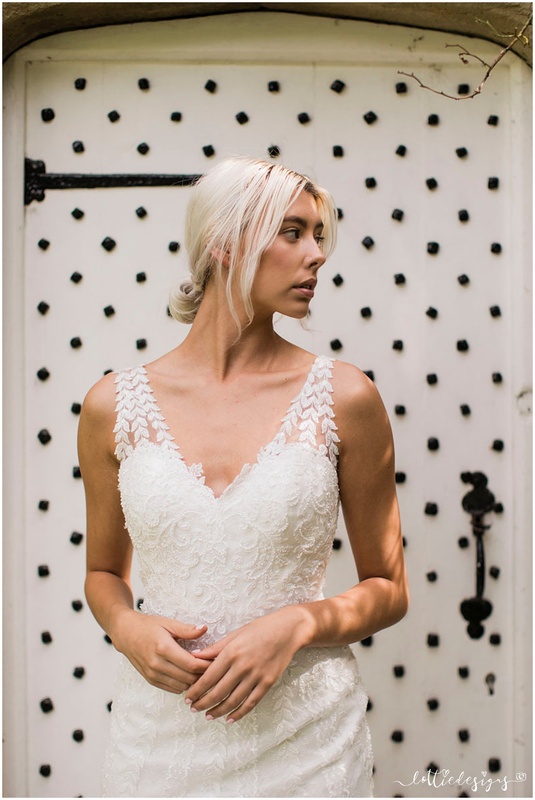 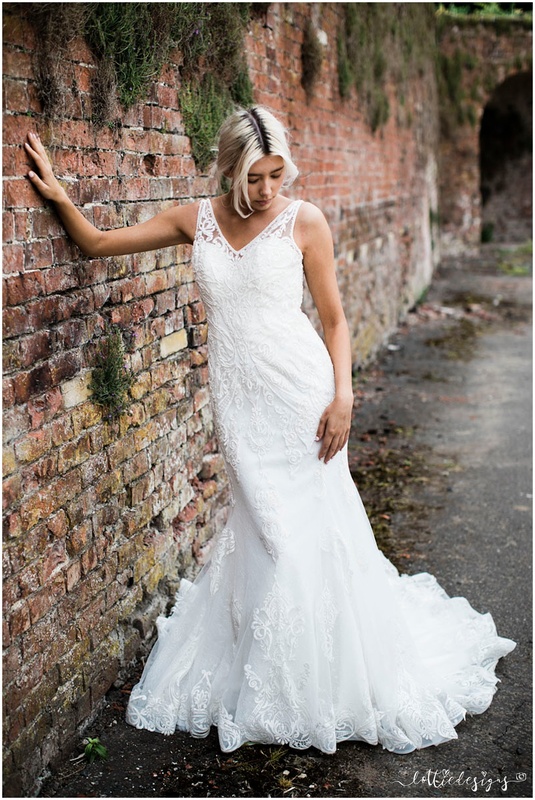 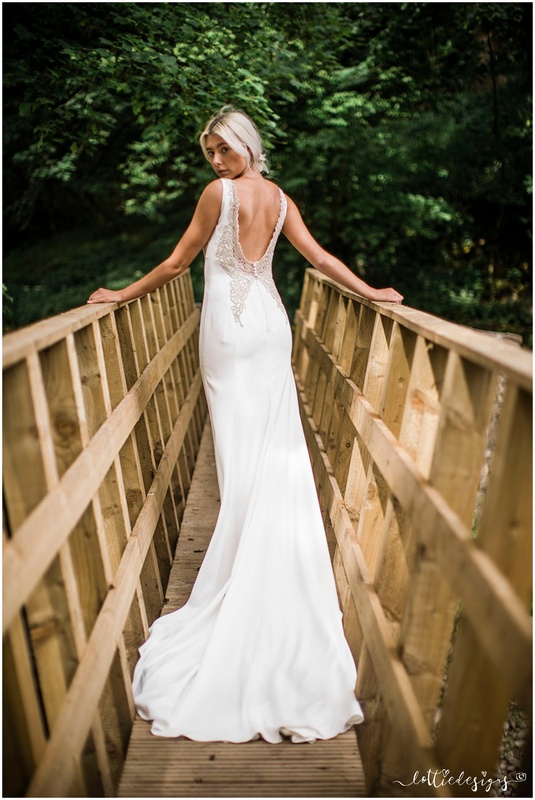 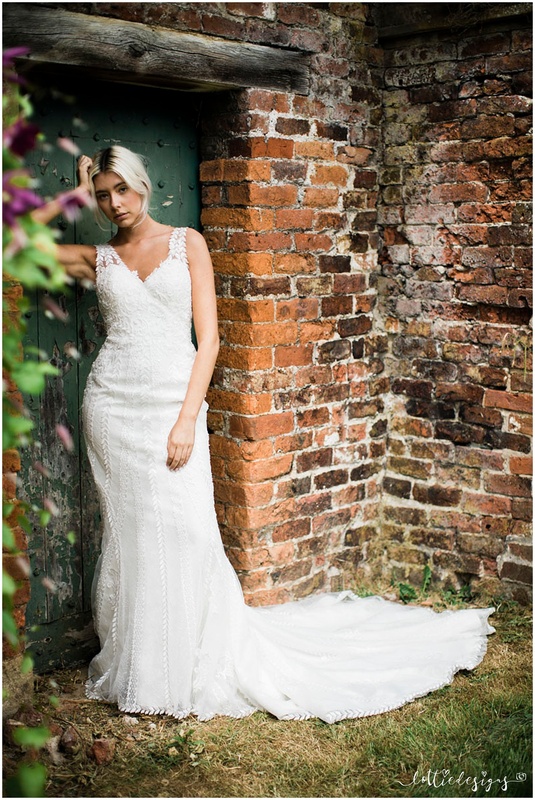 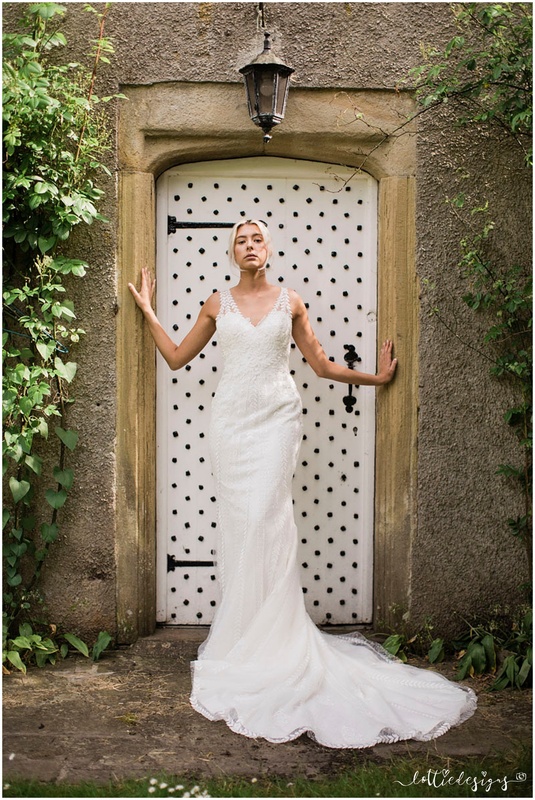 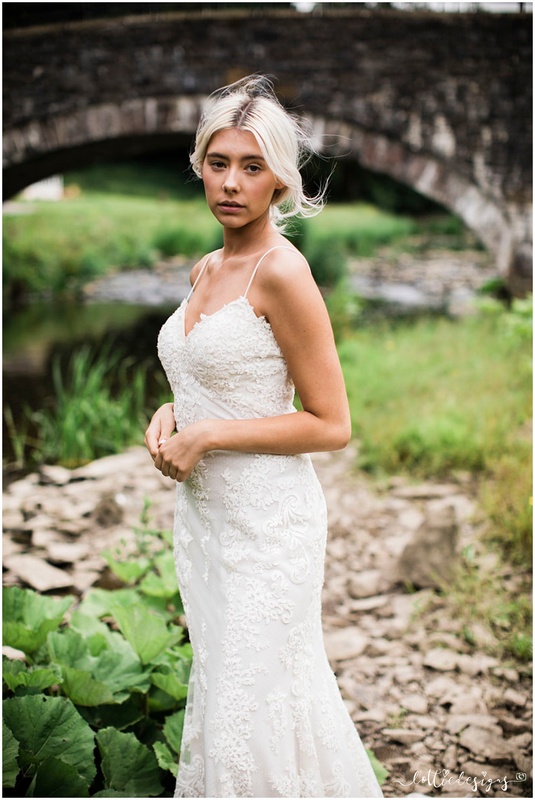 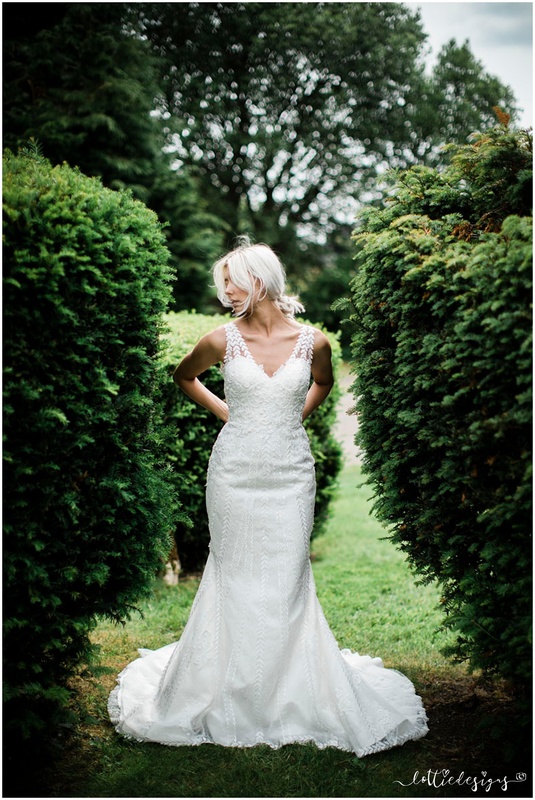 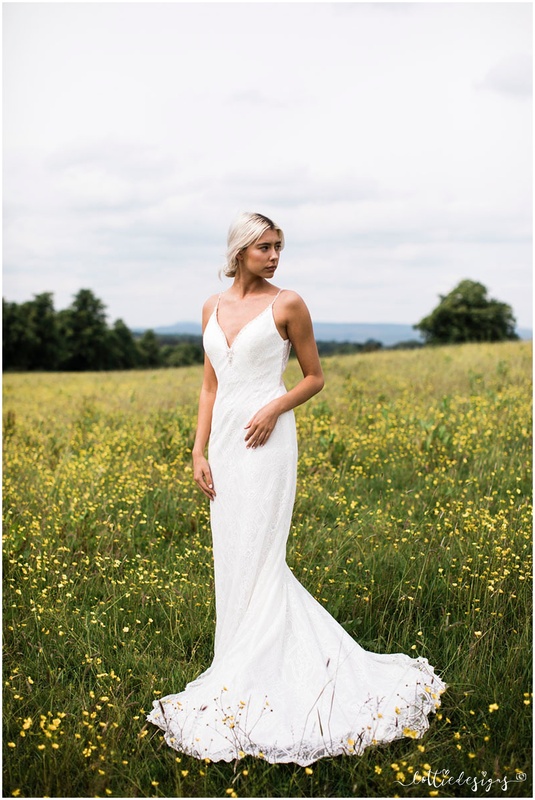 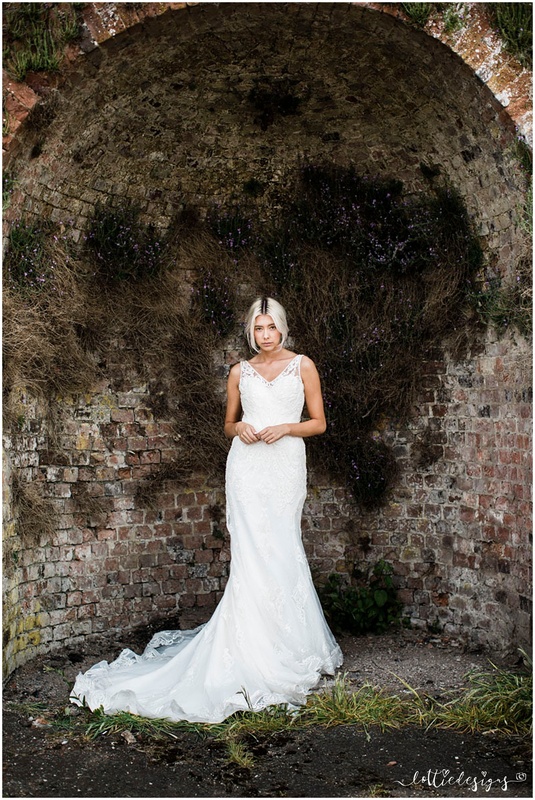 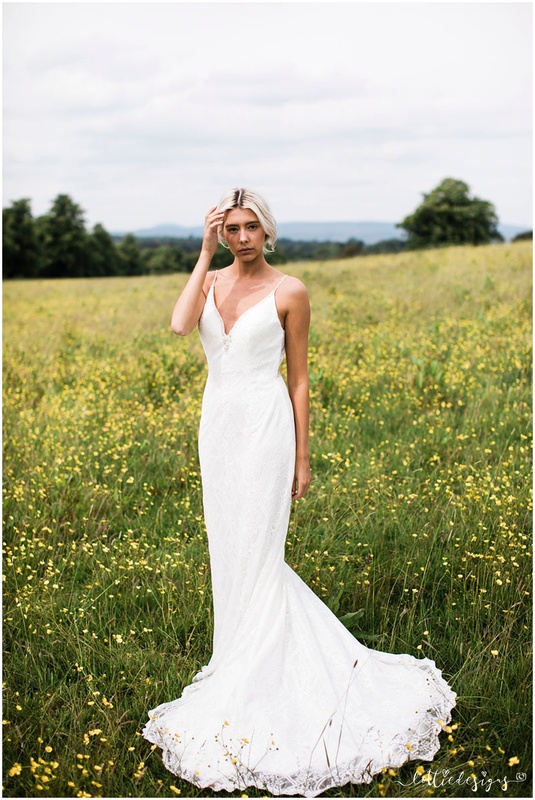 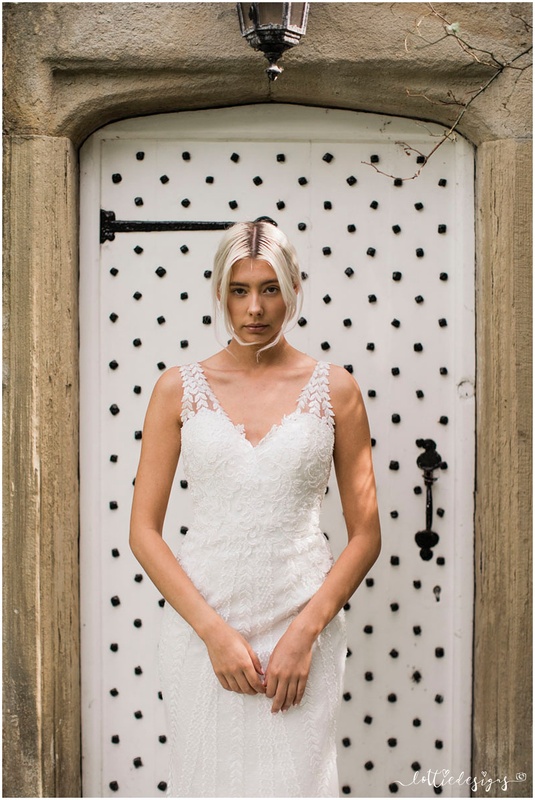 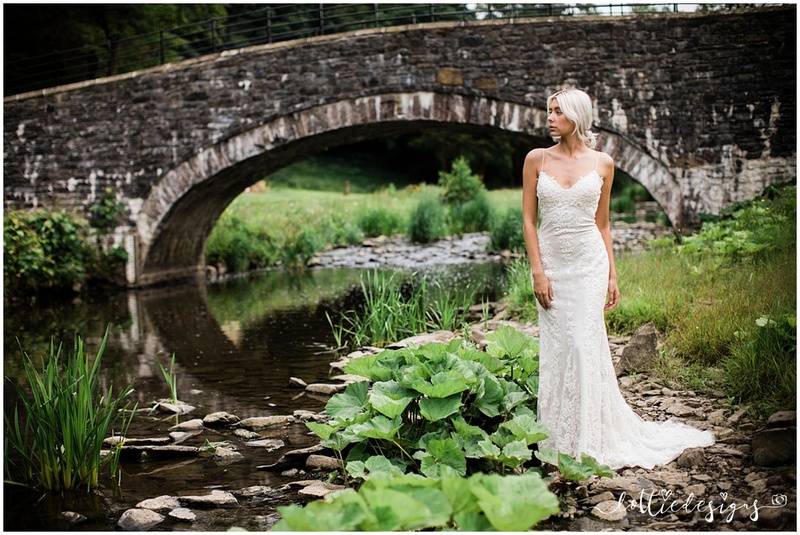 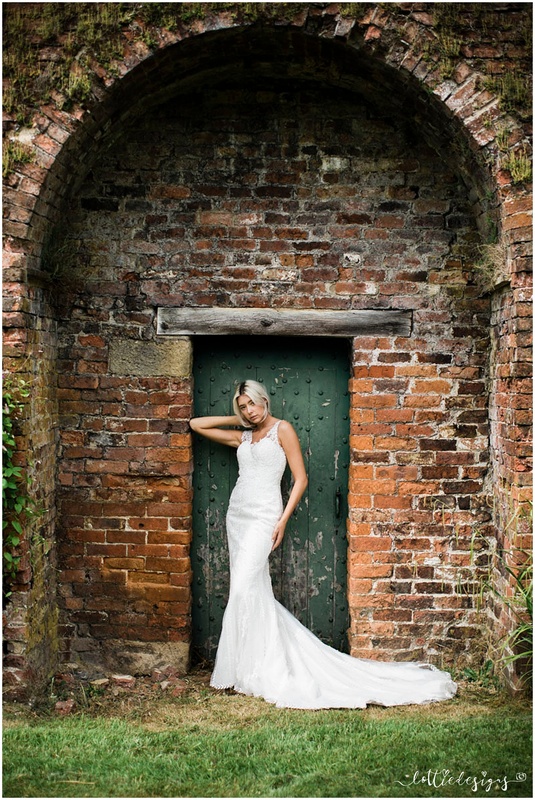 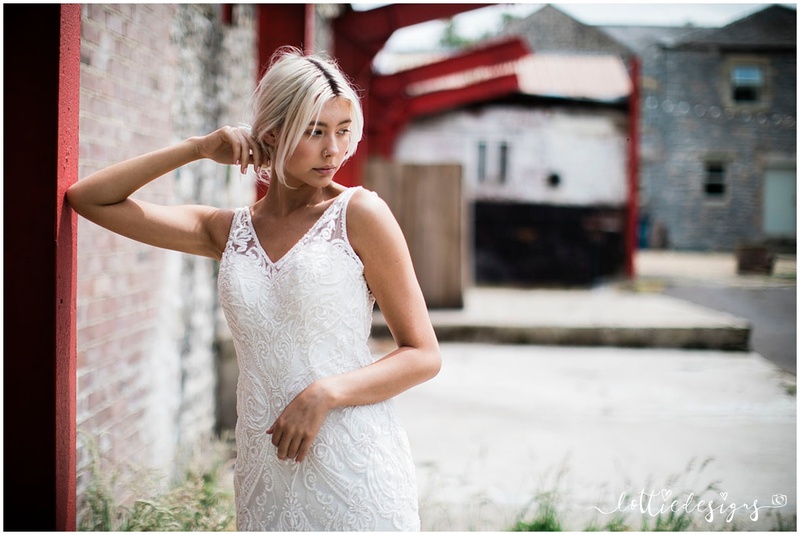 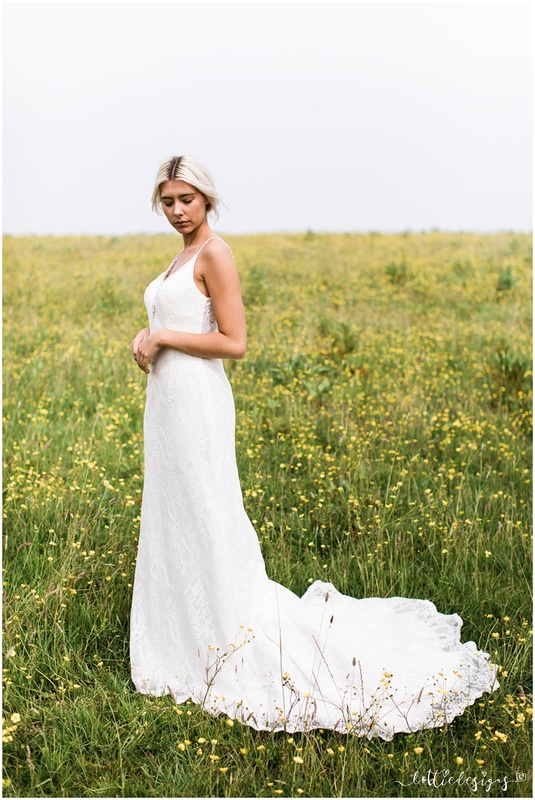 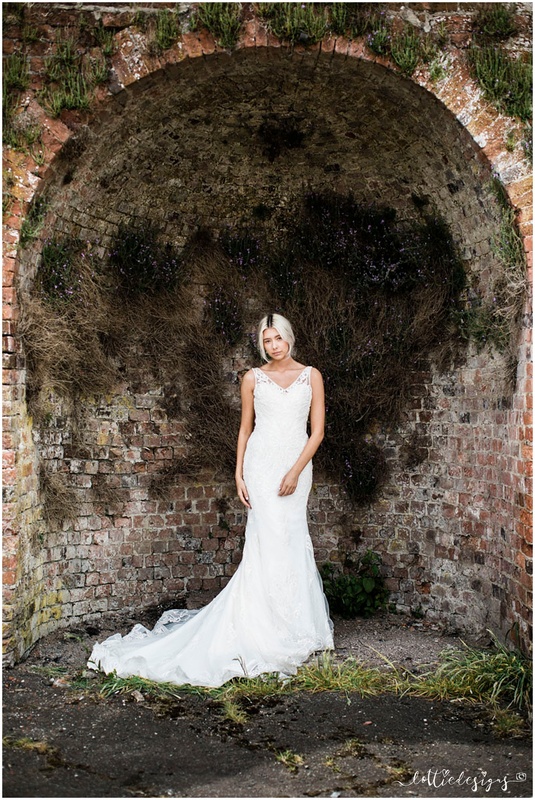 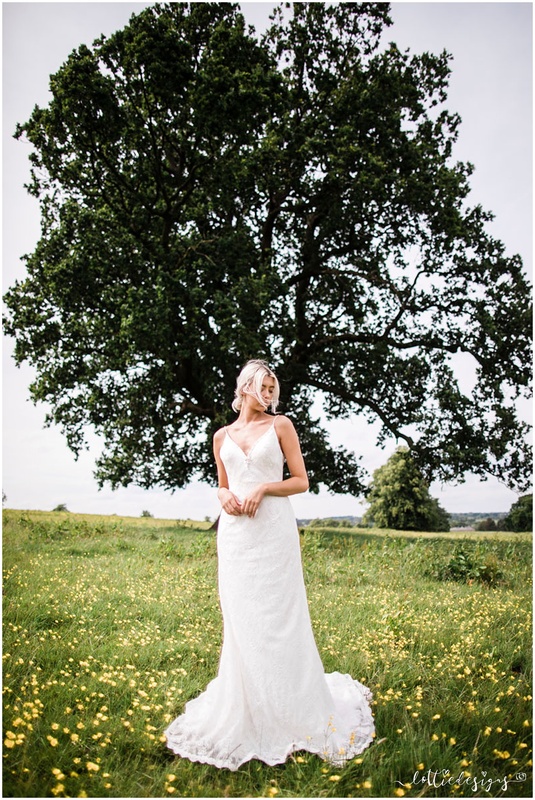 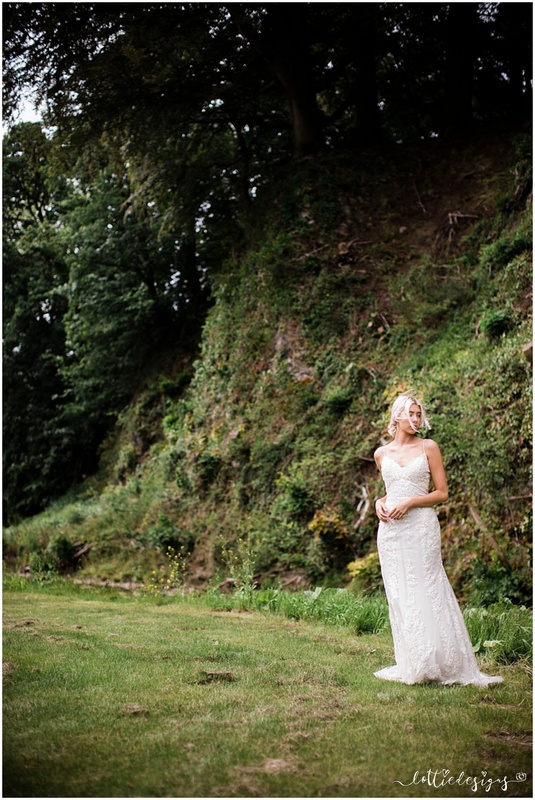 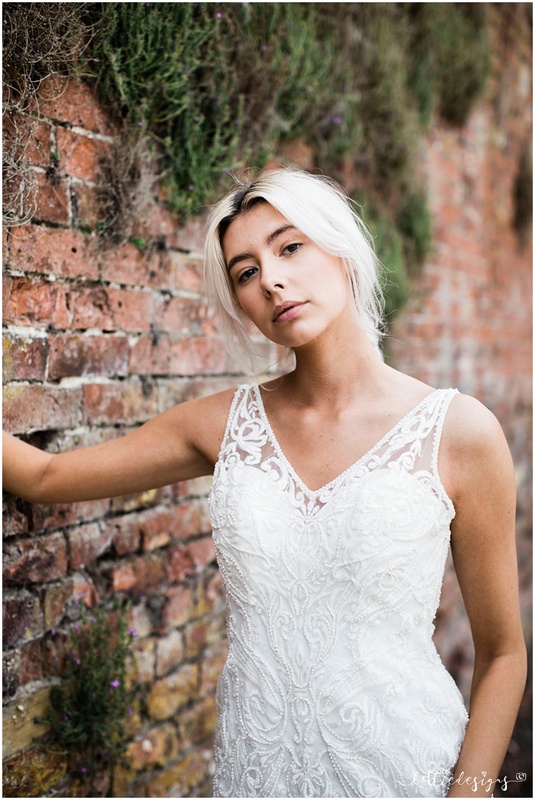 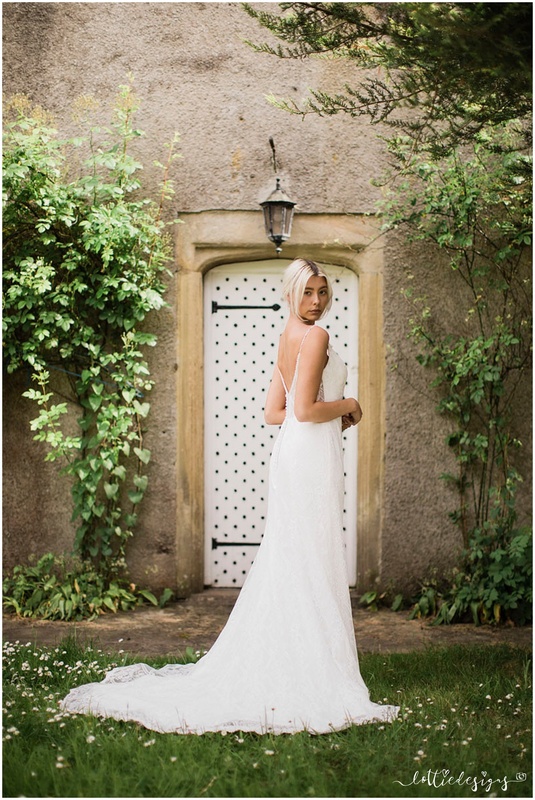 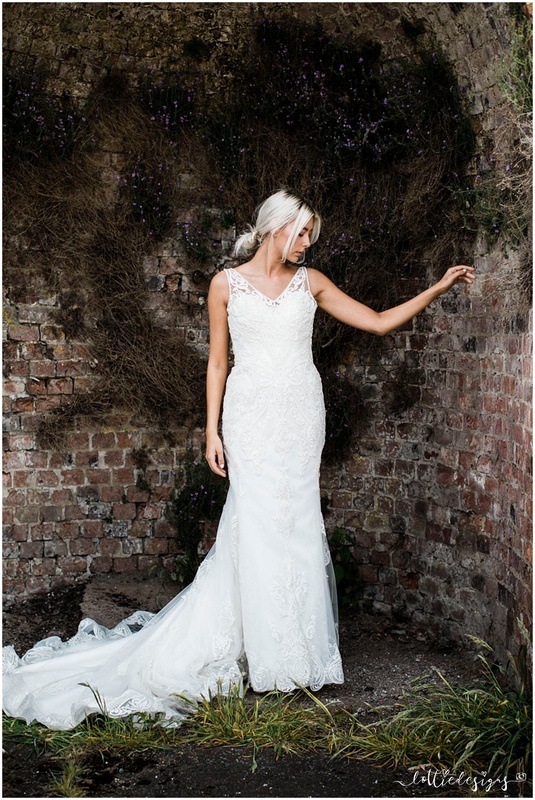 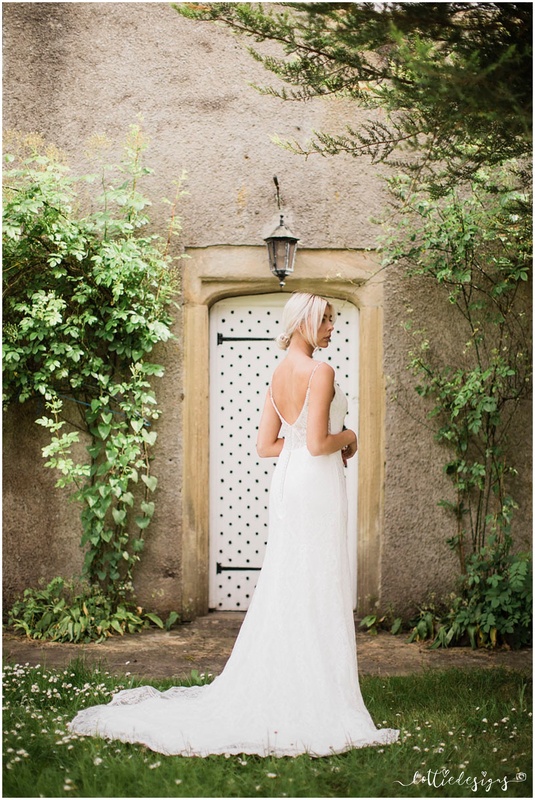 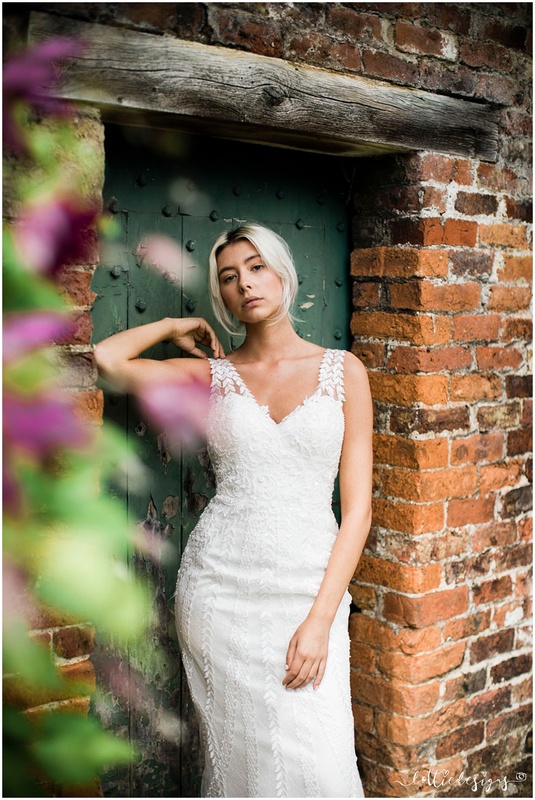 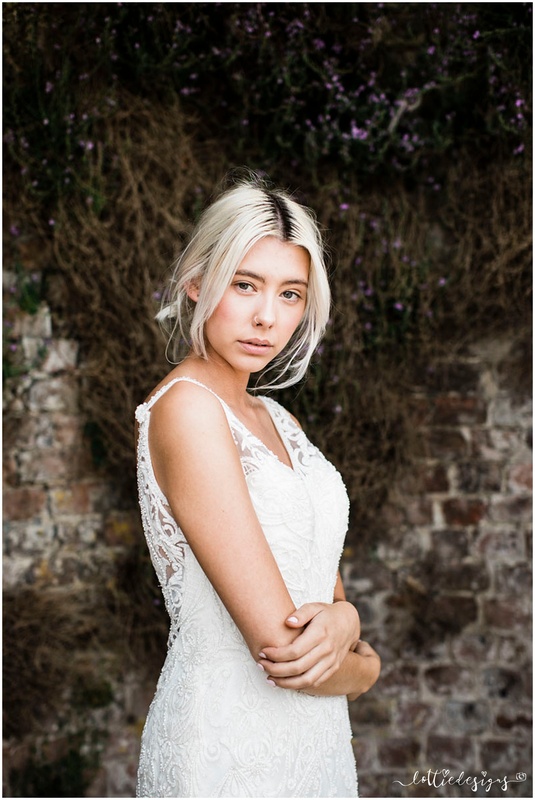 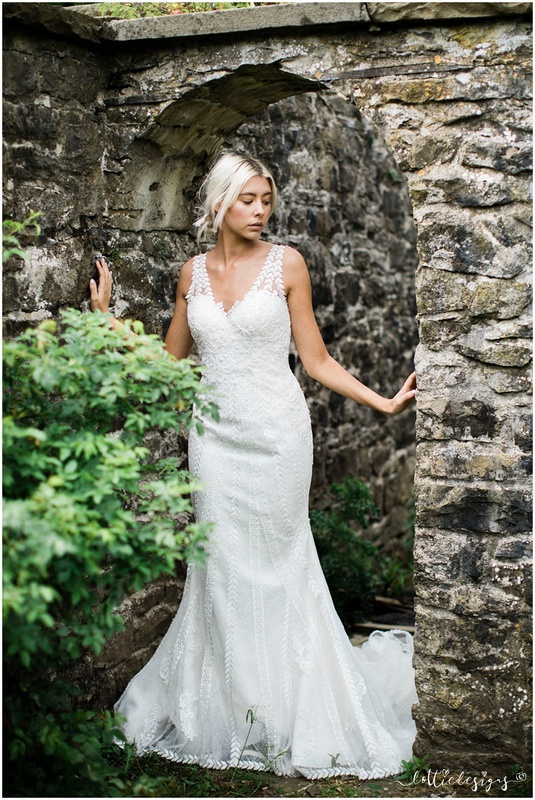 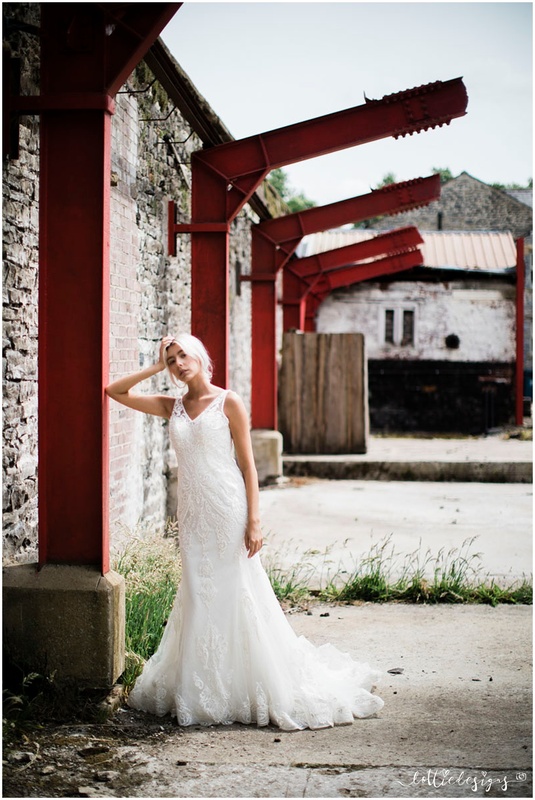 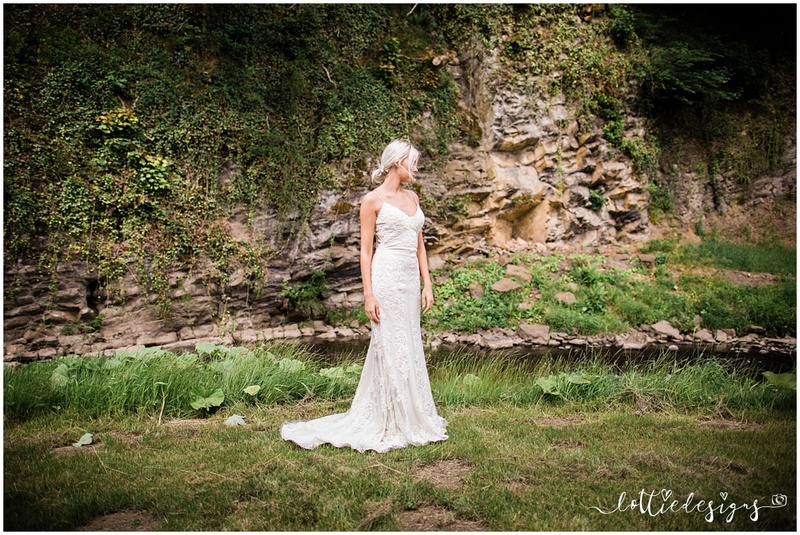 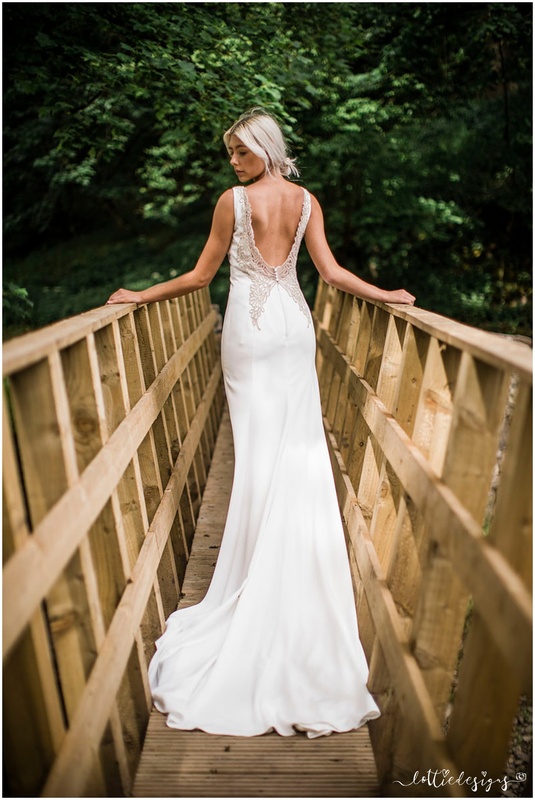 Kiera our gorgeous model wore stunning frocks from Amelia’s Bridal from Clitheroe. 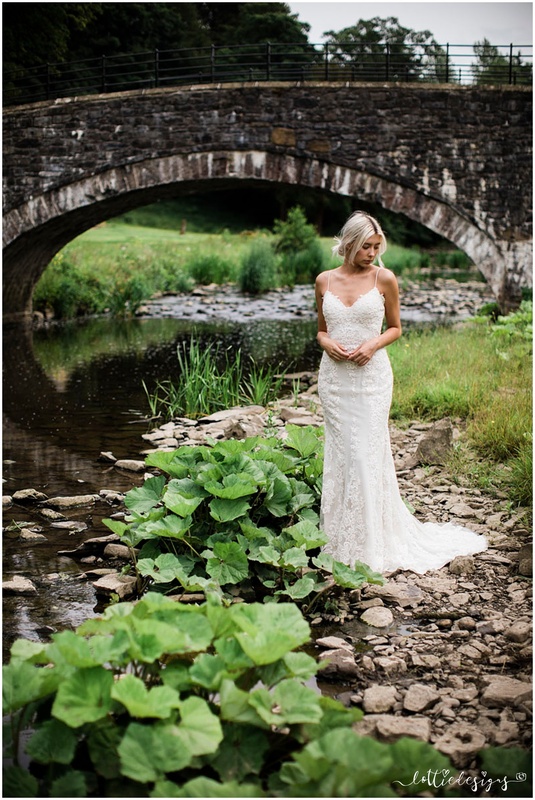 I’m a lover of country weddings, love green and trees and architecture. 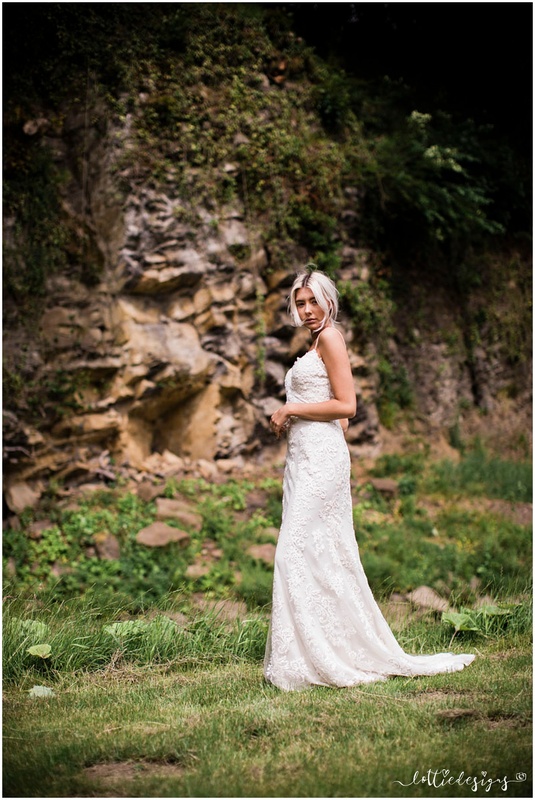 I was in my element!